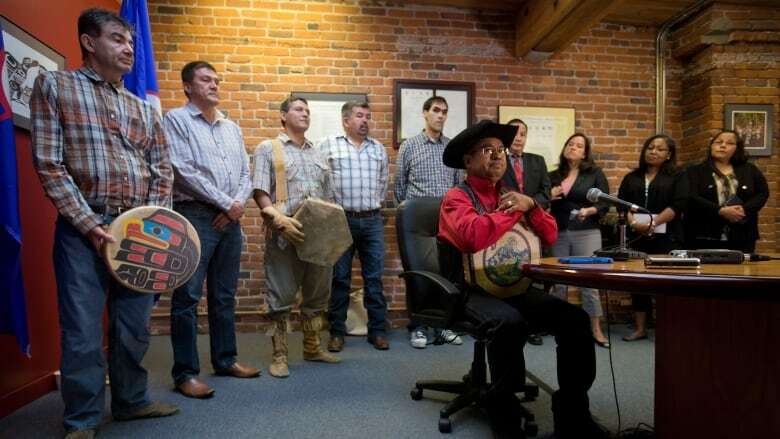 Tsilhqot'in land ruling was a game changer for B.C. Months after the Tsilhqot'in decision was announced, it's clear that the rules have changed when it comes to land and resource development. 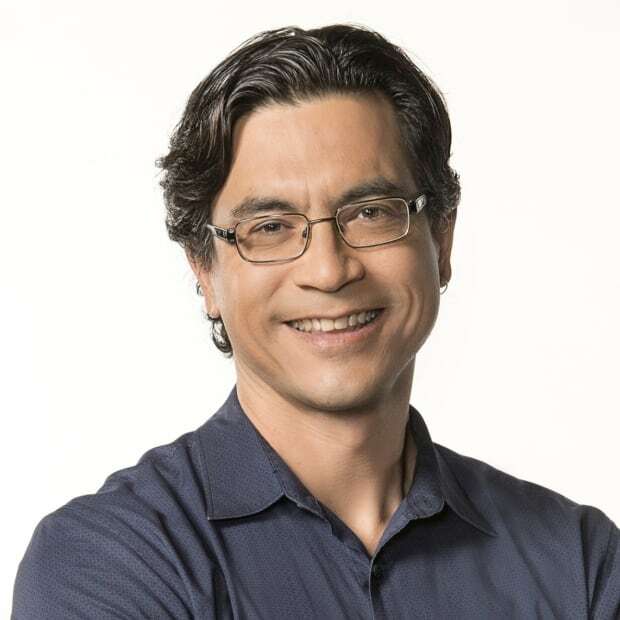 The decision set a precedent for future claims of aboriginal title throughout the country, particularly where land cession treaties don't exist. The sun had yet to rise in British Columbia on June 26, when a group of Tsilhqot'in chiefs congregated with legal advisers to receive their copy of a long-awaited decision from the Supreme Court of Canada. By 6:01 a.m. PT, it was clear: the highest court in the land had issued B.C. quite a wake-up call. As First Nations leaders began expressing joy and surprise on social media, myself and other groggy reporters nursing coffees hustled to a hastily called press conference, where chiefs triumphantly proclaimed the decision a "game changer." 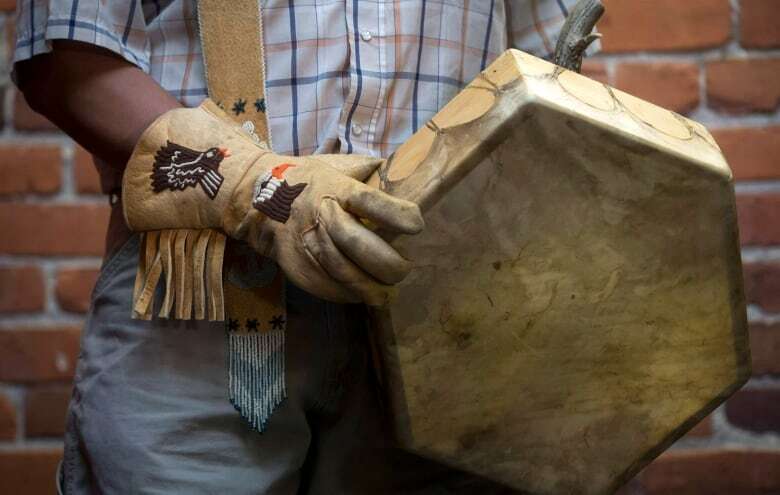 The legal wrangling in this case had dragged on over 20 years, since six Tsilhqot'in bands first began using the courts and a blockade to stop logging operations in their traditional territory south and west of Williams Lake in B.C. 's Interior. But the struggle over who owns the land in B.C had endured much longer, pretty much ever since explorers first arrived on the West Coast and chiefs began demanding a resolution to what became known as the "Indian land question." The Supreme Court of Canada's unanimous decision laid that question to rest. Mostly. The court confirmed the Tsilhqot’in peoples had aboriginal title to a large swath of their traditional territory, over 1,700 square kilometres, not just old village sites as the provincial and federal governments had argued. It was the first time in Canada aboriginal title had been confirmed, outside of an Indian reserve. Not only did that have ramifications for B.C., a province almost blanketed by unresolved land claims, the decision set a precedent for future claims of aboriginal title throughout the country, particularly in Quebec and the East Coast, where land cession treaties don't exist. That morning, the chiefs couldn't hide their astonishment — and when I recently chatted with Joe Alphonse of the Tshilqot'in National Government, he still seems giddy recalling the day. "This is Canada, so I think we were prepared for every possible scenario — except for a flat out win," recalls Alphonse. "It was breathtaking, to say the least." The Supreme Court clarified major issues, such as how to prove aboriginal title and when consent is required from aboriginal groups involved in negotiations over major projects such as the Northern Gateway pipeline. A handful of legal analysts don't buy First Nation claims that the William decision was a victory. Indeed, the court ruled aboriginal title isn't absolute: major projects such as mines or pipelines can still go ahead without the consent of a First Nation, if the government can make the case development is "pressing and substantial," and meet its fiduciary duty to the aboriginal group. But, months later, it seems clear the rules have changed when it comes to land and resource development. The premier of B.C., elected on the promise of natural gas, mining and hydroelectric mega-projects, certainly reacted quickly. In September, Christy Clark called a first-ever "all chiefs" meeting with her cabinet and all of the province's First Nations chiefs. "We can embrace it as an opportunity to start down a new path," Clark declared hopefully. The big meeting turned out to be hype, but I found it telling to watch B.C. 's minister of mines literally chase a chief across the hotel ballroom during a break, desperate for an audience. The tables were turning. It's still too early to assess the full impact of the William decision. But it's instructive to take a look at what's changed for the Tsilhqot'in. Fresh off their title victory, the Tsilhqot'in announced the creation of a tribal park, covering an area larger than half of Prince Edward Island. And, after years of complaining, provincial and federal governments were ignoring them, the Tsilhqot'in are now a priority for B.C. 's premier. 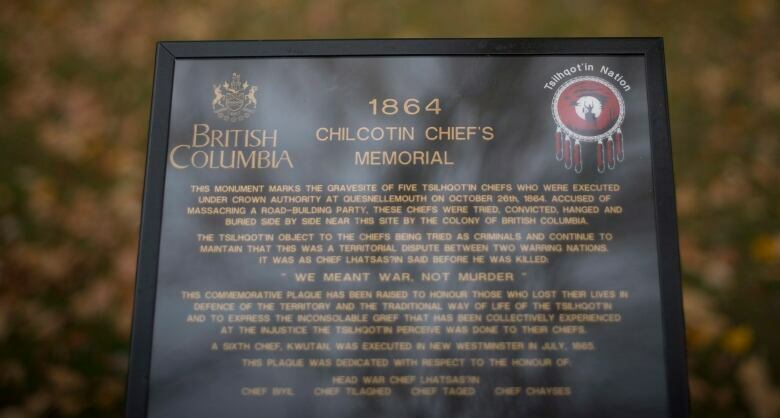 ​Clark has made special trips to the remote Nemiah Valley, notably to offer an apology for the hangings of six chiefs during the Chilcotin War of 1864, a century-old wound that has yet to heal for the Tsilhqot'in. The Tsilhqot'in and provincial government also agreed to intensive negotiations around land use and economic development. The province picks up the tab for those talks, and there's a firm timeline to announce something by March 2015. Is the William decision a game changer? It will lead to more First Nations involvement in land-use decisions, more First Nations seats in corporate boardrooms. 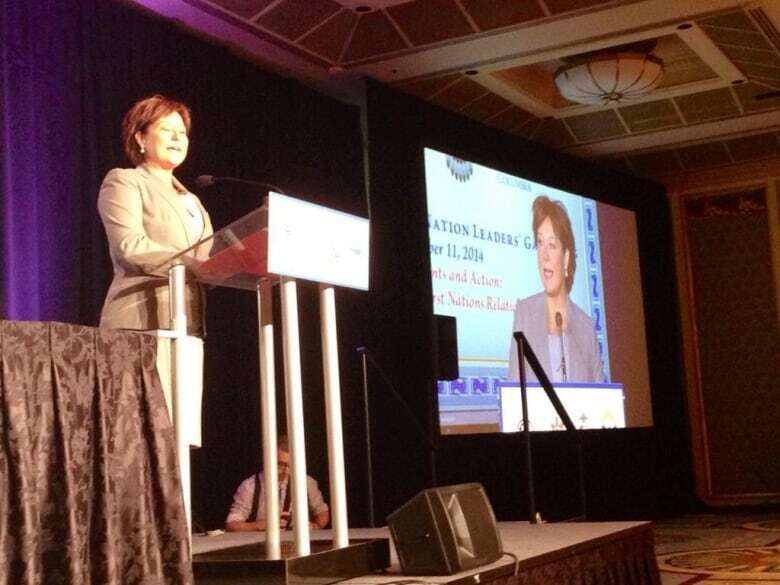 But, if First Nations don't end up playing the key roles they now demand, no one should be surprised if B.C. is awash in a new wave of court cases.